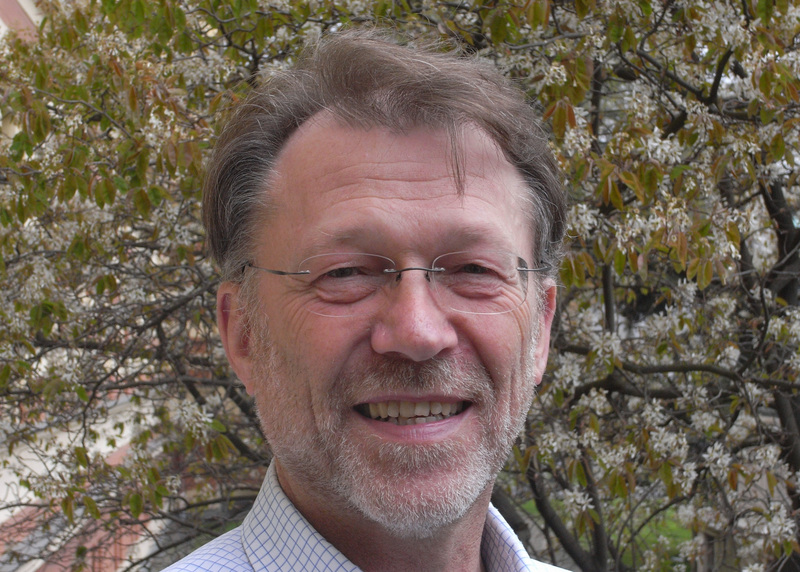 Hans-Georg Sahl is Emeritus Professor at the University of Bonn. He has held various roles at the university since 1980 including research assistant, Assistant Professor for Medical Microbiology and was Professor of Medical and Pharmaceutical Microbiology until 2017. Hans-Georg has authored over 200 papers, mostly on the mechanisms of action of new antibiotic compounds. He is a named inventor on three patents. Hans-Georg studied biology and chemistry and earned a PhD in microbiology from the University of Bonn. He has participated in a number of multi-team research consortia on various aspects of basic research and translation of antibiotic compounds. This includes coordination of the Research Unit ‘Post genomic strategies for Novel Antibiotic Drugs and Targets’ sponsored by the German Research Foundation, and coordination of the translational unit ‘Novel Anti-infectives’ of the German Centre of Infection Research. He served as Co-chair of the Gordon Research Conferences on ‘Antimicrobial Peptides’ in 2003, and ‘New Antibiotics Discovery and Development’ in 2012.